If you are looking to take charge of waste removal at your residential or commercial property in the Hackney area, skip hire provides the ultimate convenience particularly when compared with other waste removal options such as visiting your local tip. Getting rid of large volumes of waste, rubbish and rubble is no doubt hard work but thanks to the convenient placement of a skip on or near to your premises you can tackle removal head on and get the job done that little bit quicker. As a leading supplier of commercial and domestic skip hire, we work closely with residents and businesses throughout Hackney to understand their requirements and provide professional, affordable solutions. Hiring a skip throws up a number of questions, all of which our experts are happy to answer. Continue reading to get a closer look at the most frequently asked questions from our skip hire customers so you can understand the skip hire process and get started with the removal of waste at your property with confidence and clarity. 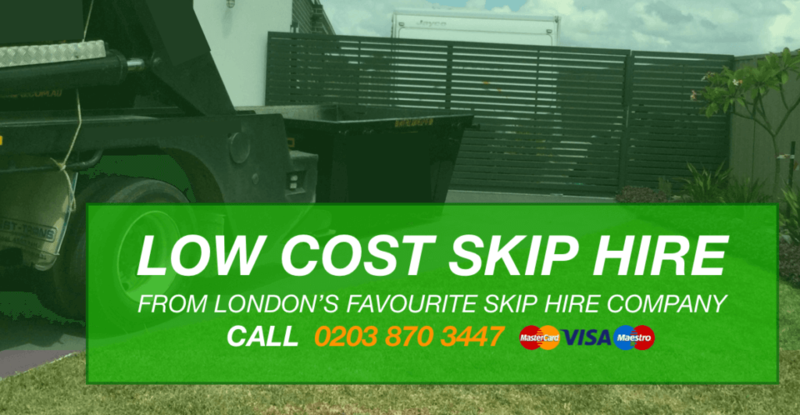 How much does a skip cost to hire In Hackney? There are many factors that may affect the hire price of your skip. As well as taking into account your location, we will devise a price based on the size of skip you require whether or not you require a permit and the type of waste that you want to dispose of. What size skip do I need?. We deliver a varied range of skip sizes for both domestic and commercial projects, meaning you will always find the skip size that is right for you. 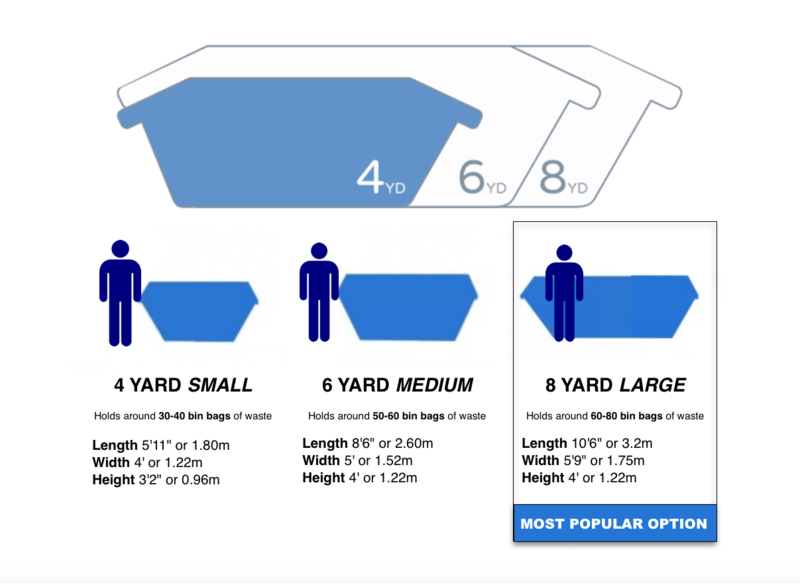 Choosing the right size skip for your specific project is important, after all selecting and taking delivery of a skip that is too large or too small for your requirements will mean a waste of time, resources and money. Our professionals work with every customer individually to ensure each skip that is selected is the correct size for the scope and demand of their particular project. 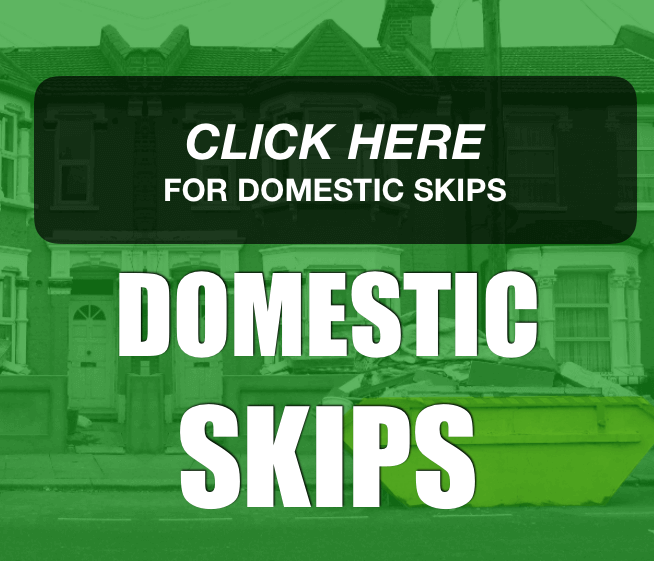 Domestic skip sizes range from 4 to 12 yards. Measuring in at a length of 1.8 metres, 4-yard skips tend to accommodate up to 40 standard bin bags of rubbish, perfect for a small scale refurbishment project. Our 6-yard skips are a great choice for domestic projects fitting between 50 and 60 bin bags. 8-yard skips are hugely popular and the most hired of all the available skip sizes. Ideal for the clearance of larger properties and complete renovation of smaller residential dwellings, these skips hold up to 80 bin bags of waste. 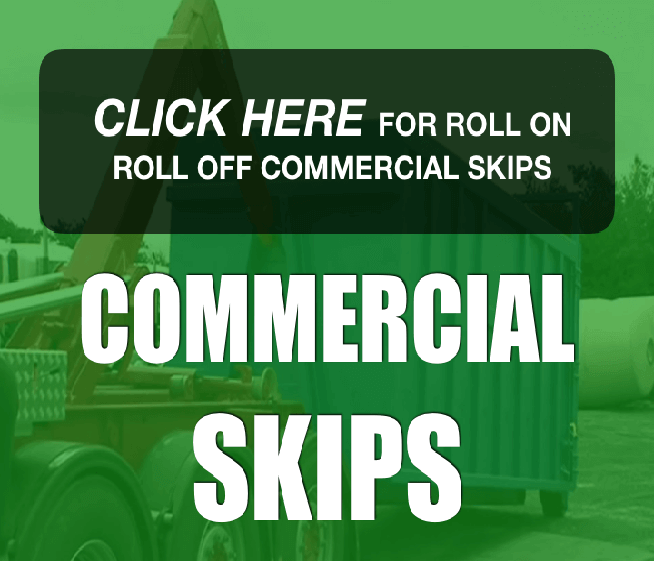 Commercial skip sizes go one step further,with sizes of between 12 and 40 yards available.The largest 40-yard roll on roll off skip accommodates up to 400 bin bags, making them excellent choices for large-scale commercial renovations. Do I need a skip permit for Hackney? Whether or not you require a skip hire permit depends on your location. To find out whether you need a skip hire permit in Hackney, the local councils skip licence application process is carried out by us, we obtain the most suitable licence for your application. Rules for lighting and marking your skip also vary from area to area, so please ask us about this if you feel you need to. You can tell us where you need your skip placed upon ordering and we can advise you according to the best place to put it. If you wish to place your skip on any type of council property including the public road we will contact the local council for a road permit. This rule applies to both skips and skip bags. Hackney’s roads are notorious for red routes, double yellows, permit parking only and paid parking so will advise you on the best cause of action to place a skip within Hackney‘s streets. You don’t need a skip permit if you plan to park your skip on private land. If you think parking is very bad in your area you might want to consider a wait and load service where we wait while you load the skip. What waste can’t I put in a skip? Skip hire ensures convenience and ease when getting rid of a wide selection of items, however there are certain items that cannot go in a skip. Flammable substances, batteries, compressed gas, tyres, electrical items or electronic devices, and chemicals should never be disposed of in a domestic or commercial skip. Asbestos is another prohibited item, which should be removed and disposed of by a licensed asbestos removal company, particularly in the case of commercial properties. The company must be an approved HSE contractor and must register the removal of asbestos and asbestos based materials with the Environment Agency. By law, you can dismantle asbestos yourself in residential dwellings, however various precautions must be followed to protect the health of those in your household and that of your neighbors. Need further advice on the skip hire process? Our skip hire specialists are here to help. 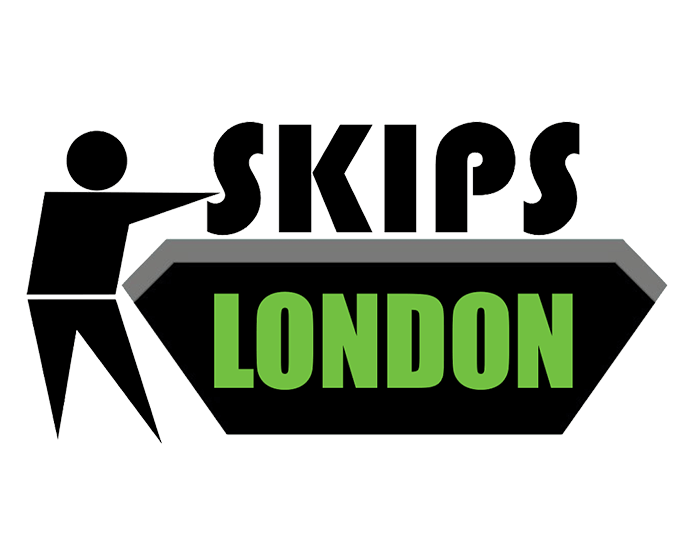 Call us on 0203 984 8916 or email hire@skipsinLondon.com to discuss your requirements. 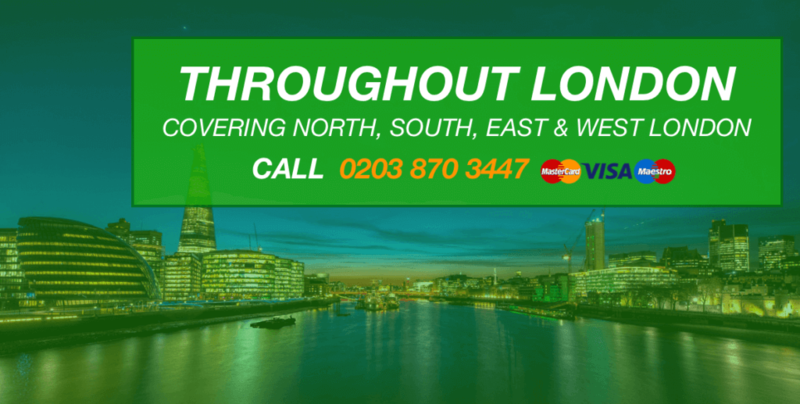 If you are looking to hire the most professional and affordable skip hire service providers in London, then look no further than us.